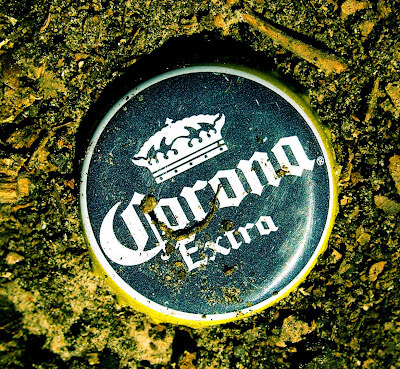 Terrell Texas Daily Photo: corona! if you know me at all by now, you'll know that I love short work weeks! and here we find ourselves again at a new weekend! woo hoo!!! You betcha! I'm looking for a one day work week. What do you think? A artwork very modern! Cool shot!